Love Island is back – boasting a BAFTA, new bachelors and bachelorettes and some big personalities. Who will make it to the final two and pocket the £50,000 prize and who should you be on in the Love Island 2018 betting? The first Islanders have arrived for the fourth of the current revived series (sixth overall) and host Caroline Flack has already got them paired up for the early stages. 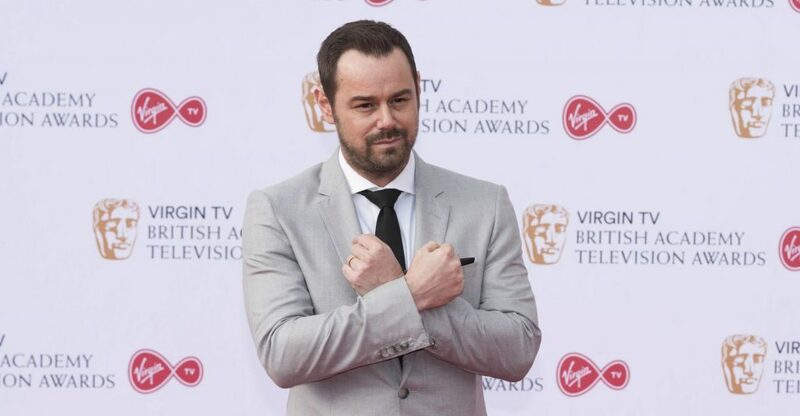 One of the couples contains a familiar sounding lovebird, Dani Dyer, who is the daughter of EastEnders actor Danny Dyer and works as a bartender in East London. The 21-year-old is paired up with another cockney in Jack Fincham, a pen salesman from Kent – with teeth so white they glow in the dark according to narrator Iain Stirling. The pair have chemistry and they’re our favourites in the Love Island 2018 betting to be Top Male and Top Female on the final day, with Jack 5/2 and Dani 7/4. The other eight Islanders in the early stages of relationships include fellow Londoners Samira Mighty (12/1) – a West End performer who isn’t shy on first impression – and Eyal Booker (8/1), an ex-pop band member with experience in hasty flings. Samira has been quick to pipe up about her dissatisfaction with her partner, Alex George, a Welsh junior doctor who may be left to mend his own broken heart. Elsewhere, the spiritual Eyal is struggling to get Hayley Hughes from Liverpool to pronounce his name correctly (we’d struggle too Hayley). Over the summer, things are bound to heat up. In particular, 20-year-old engineer Wes Nelson, a 9/1 outsider, could get things moving with his bold personality and buff physique. But bringing up the muscular, sun-tanned rear is Adam Collard. He’s the only Islander out of the 11 without a partner, and he has to choose one of the taken girls. The Geordie instantly unnerved the other boys with his impressive frame. Wes not-so-slyly interrupted a conversation between the lonesome stag and his initial partner Laura Anderson, who admitted her head has been turned. Adam expressed feelings towards Dani initially but a relaxed heart-to-heart with Samira left his decision on which girl he’d take up in the air. We’re yet to find out the answer either as the first episode of Love Island 2018, which delivered a record 2.95 million viewers to ITV2, ended on a cliffhanger.